These are the most essential First Aid items in our Medicine Box, mostly are for our lil princess. We use Ear Thermometer when our lil girl is not in the mood. I guess she's uncomfortable with the normal digital thermometer. Ear Thermometer is quicker and more safe. The only problem to it is that its a little trickier to use than other digital thermometers. If you don't insert it exactly right, you could get an inaccurate result. This is with another tube for mother to vacuum out baby's mucus. When the nose is clear, you will feel the free air go in your mouth. The mucus will be collected in the container or just along the other tube. Well I don't have much First Aid tips to share because I don't have any serious experience yet (thank God). But I suggest to have your child a seperate First Aid Kit or Medicine box. 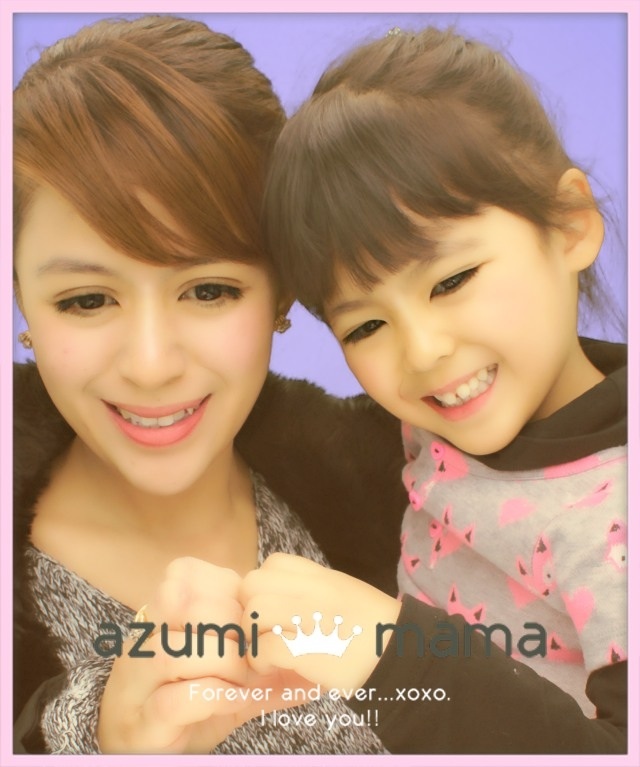 I think it's important so that you may be able to get what you need quickly. You don't want to be "hunting" for the things you need right? Plus the fact that kids are more prone to sickness and accidents. I couldn't find a spot in your top ten droppers to comment. So I am here thanking you for recognizing me. I am honored to be on your sidebar. visiting you here, hope you can join my contest. 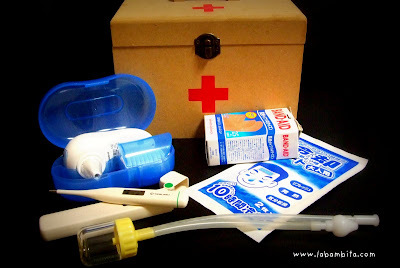 ang favorite ng mga anak ko sa first aid kit is the thermometer because of the beep sound that it makes. effective talaga ang band aid..para di dapuan ng langaw ang sugat,hehe..
We almost have the same of what's inside in our first aid kit--lahat yata puro for kids.Ang hirap kasing magkasakit ng mga bata noh?Mabuti na yung palaging handa.